More browns and bows on Shasta today! 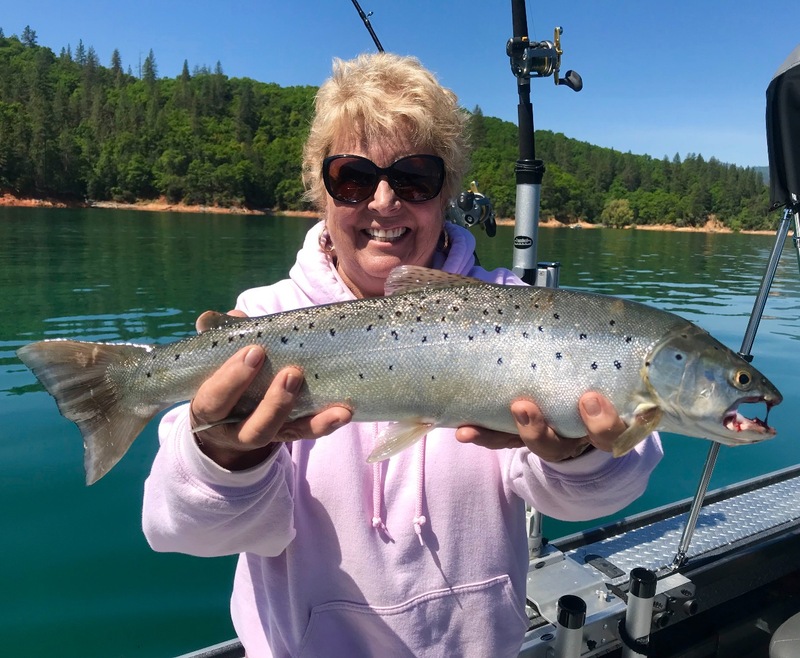 Susie Anderson had the hot stick in the boat today and landed some quality Shasta Lake trout! 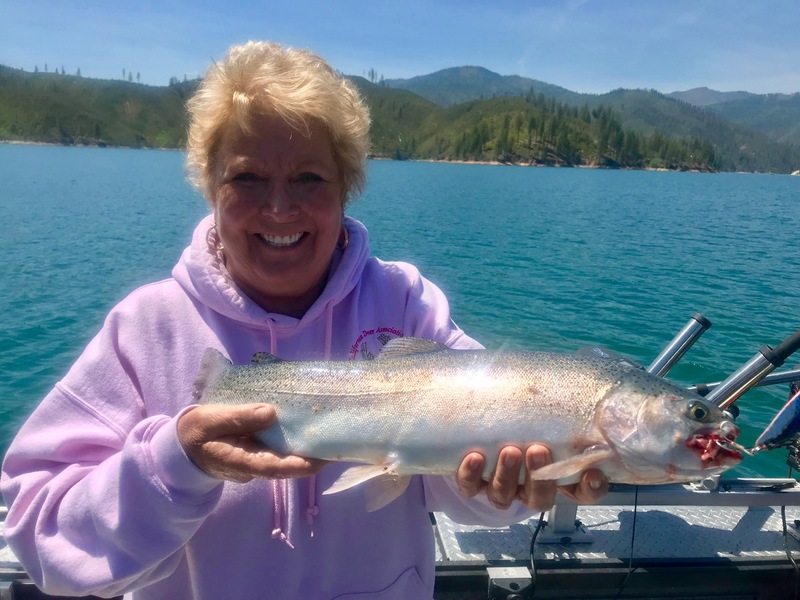 Today we fished Shasta Lake again and found another slower bite, especially in the morning. 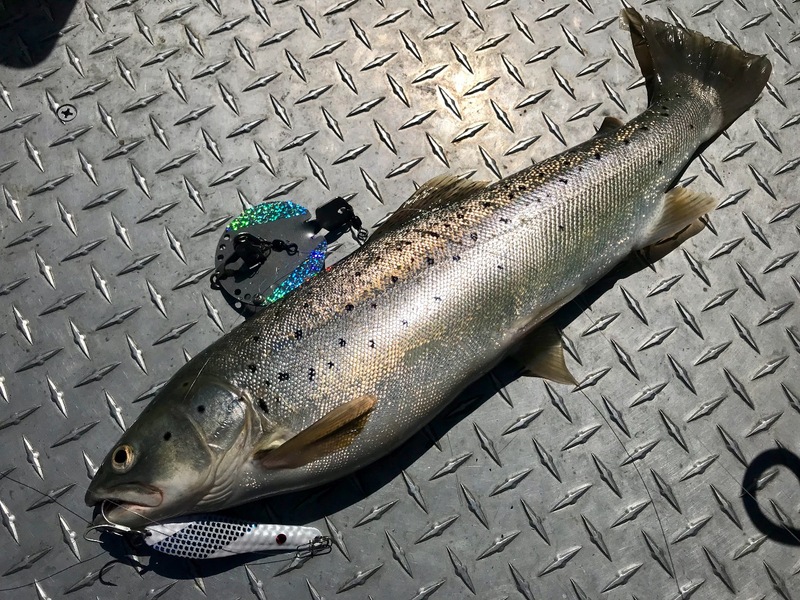 After hitting some productive waters, we were able to make a move and found our best bite in the afternoon hours. We put a few nice fish in the net by days end and a great time was has by all! 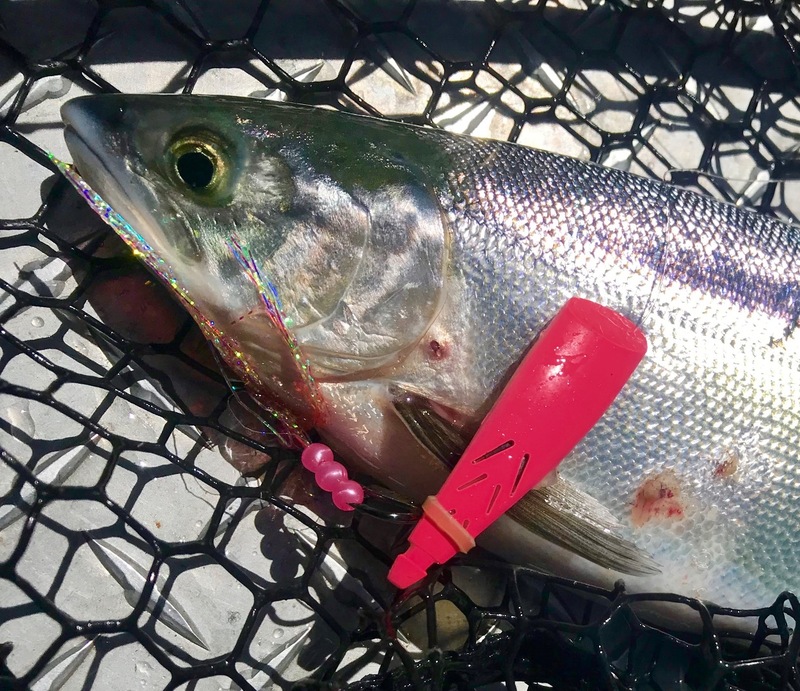 The Kokanee Power trout derby is this weekend on Shasta Lake so you may find me on the peaceful waters of Whiskeytown Lake looking for a good Kokanee bite. 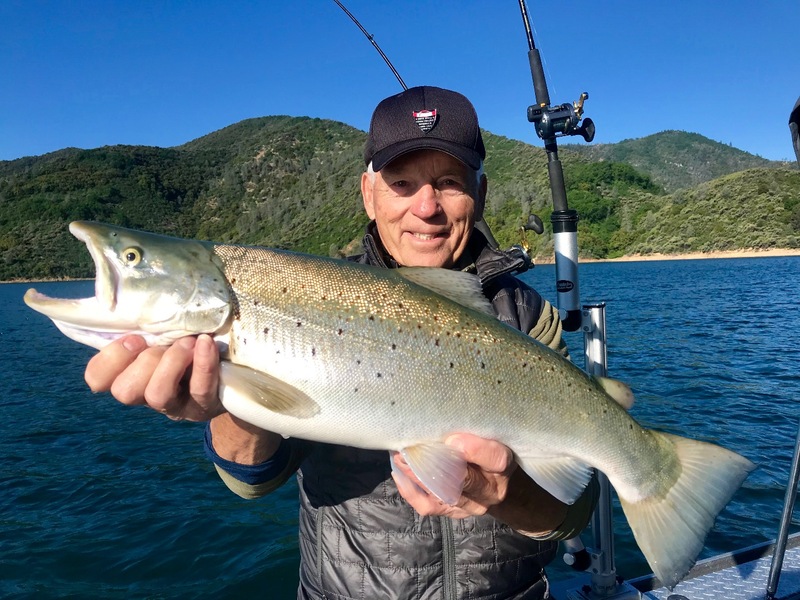 Early Shasta browns again today! Whiskeytown Lake is heating up!